Every year the Honda CR-V enhances, improves, and redefines what it means be a compact SUV, and year after year it comes out on top. See the Honda CR-V you want? Give us a call or stop by the dealership. 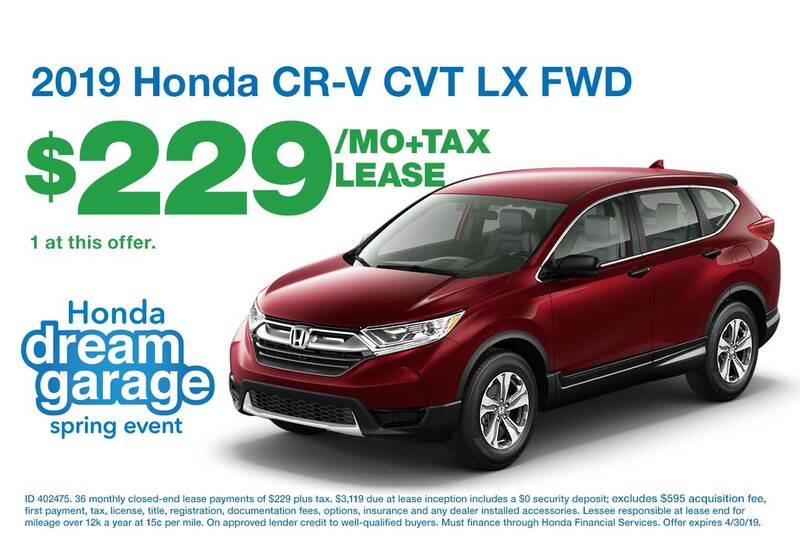 If you don’t see the CR-V you’re looking for in our new Honda inventory, just let us know. There’s a good chance it just arrived or it’s on its way. 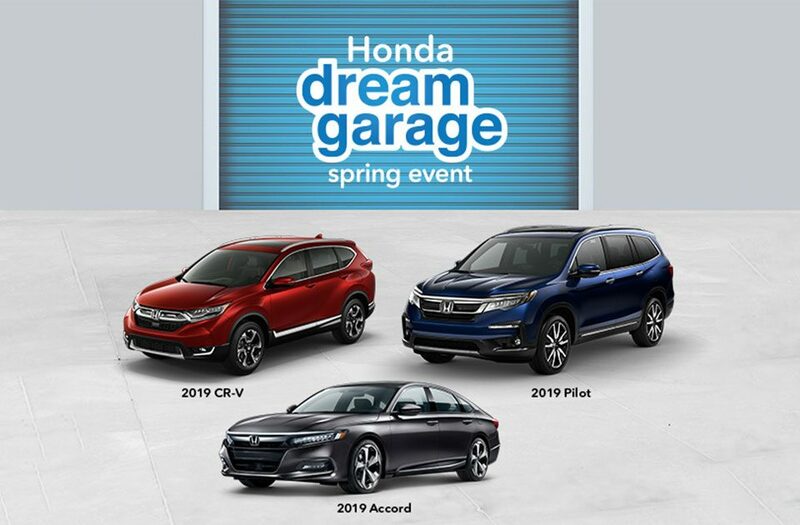 36 New Honda CR-Vs Available Now!